Slim Forte works right away suppress your appetite. 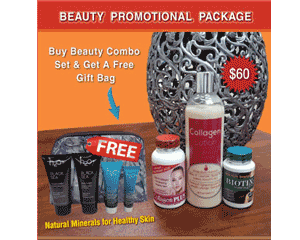 Speeds up metabolism and melt away 20-25lbs. your excess body fat. Slim Forte quickly break down fat in your problem areas and start weight loss with quick results from the first day you take it. Slim Forte slimming pills produced through modern technology with the only natural herbs. The amazing about Slim Forte is no weight rebound. Only one pill a day and in 30 days you can see an amazing difference! 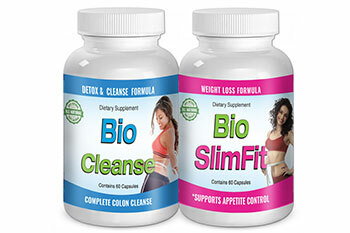 Slim Forte is an effective, fast and simple way to lose weight. Works great for both men and women! Lose 25 lbs. or more with the world's most effective diet capsules. Don't wait time is running out! NEW look - Because of many fake product on the market, Slimforte packaging has changed, the products inside are the same, and as safe as ever. The metabolism is based on the number of calories we burn throughout the day. Our body constantly burns calories to keep us going whether we are eating, sleeping, cleaning etc. Clinic experiments have proved that SlimForte Capsule could speed up metabolism by as high as 10 times. This is a key of this product to burn the extra fat through the form of heat production. Pure herbal essence, promoting satiety and controlling the fat intake effectively The raw materials are extracts of daidaihua, cassia seed, coicis seed and mulberry leaf. The glucomannan in the product can absorbe water. A viscose solution will quickly form after intake of the product, which attaches to stomach lining and stimulates it to restrain appetite, promote satiety and control the fat intake. * Slim Forte Slimming Capsules are not applicable for people younger than 16 or older that 65 y.o. * Do not take Slimming Capsules if you have high blood pressure, cardio - vascular disease or apoplexy, kidney or liver dysfunctions. * 1 capsule a day before or after breakfast. Do not take more capsules than recommended. * Drink more water and eat more fruit if thirsty (not enough pure water in your body reduces the body's glucose level in the blood, which causes weakness and. * Do not skip meals (especially breakfast or lunch). It is important while taking this product to maintain a healthy and balanced diet, including pure water and natural juices. * Do not consume alcohol while taking Slimming Capsules. 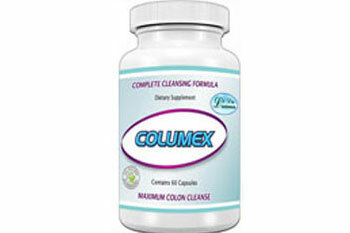 It may neutralize the effectiveness of the slimming process.